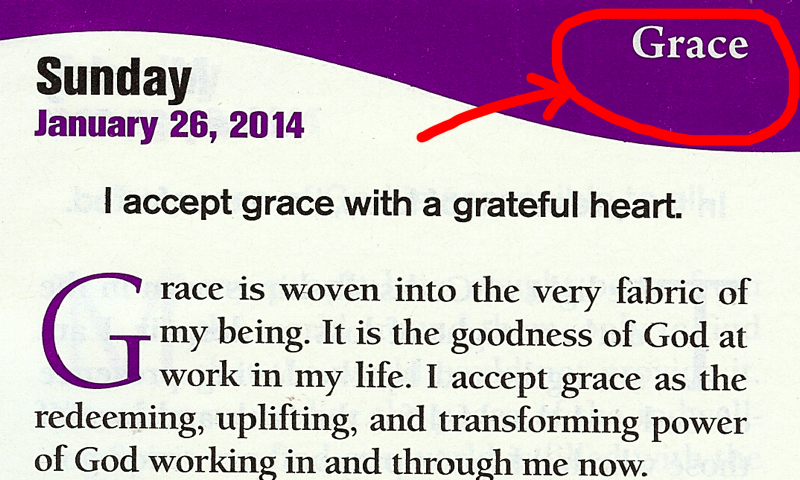 The Daily Word for today, January 26 2014, is grace. Suppose we want to explore grace in our life, how would we go about doing that? 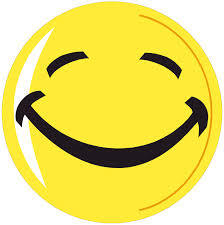 Back up two weeks and suppose we are preparing a Unity Sunday lesson and we wish to speak on grace, how might we start? Unity has much to offer we who are truth students. 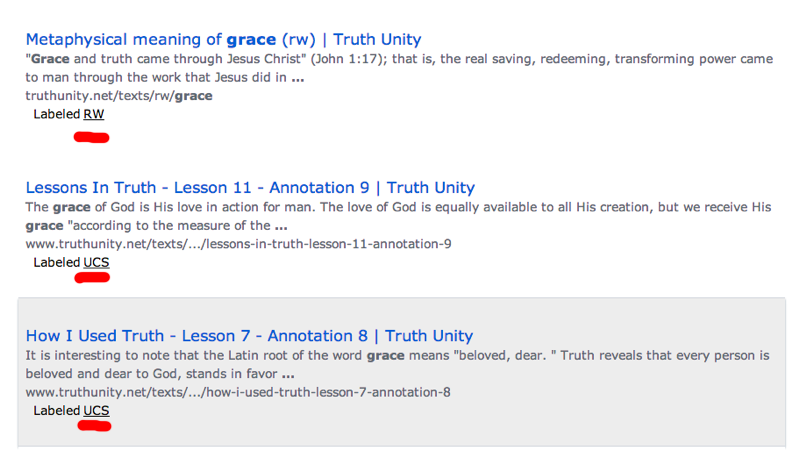 Grace is defined in the Revealing Word, the love of God as grace is described in Unity's annotations to Lessons in Truth, Grace is a character in Myrtle Fillmore's Wee Wisdoms Way, the metaphysics of grace is explained in Unity's Correspondence School lesson about cause and effect, grace is embodied in numerous blblical characters that are described in the Metaphysical Bible Dictionary, and grace is presented in scripture, such as the Gospel of John's reference to "the only begotten of the Father, full of grace and truth." 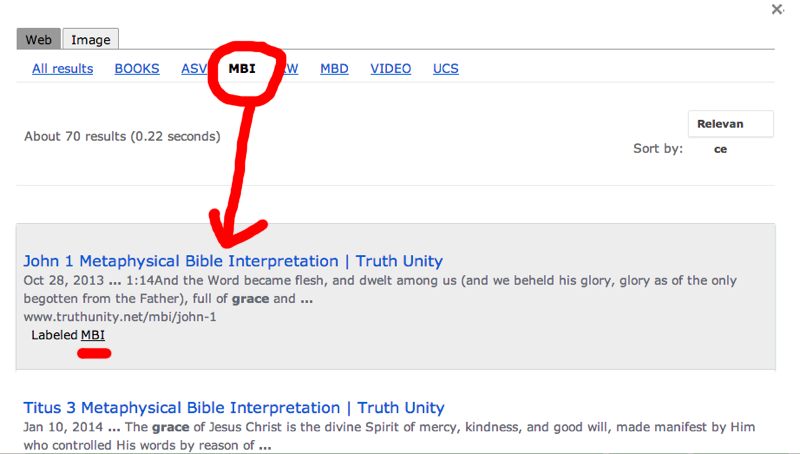 try out clicking on MBI. That means metaphysical bible interpretations. Those are the Unity Bible Lessons from 1895 through the 1960's. 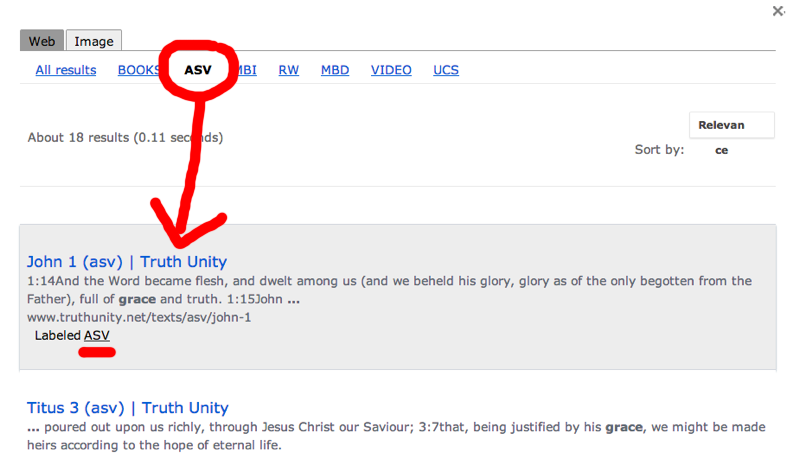 We've now got Bible lessons for over 450 chapters in the Bible. The content is extraordinary. Just yesterday I uploaded Luke 15, which includes the Prodigal Son. Last week's upload of Isaiah 40 inspired me to write about how Martin Luther King used that chapter fifty years ago in his I Have a Dream speech. 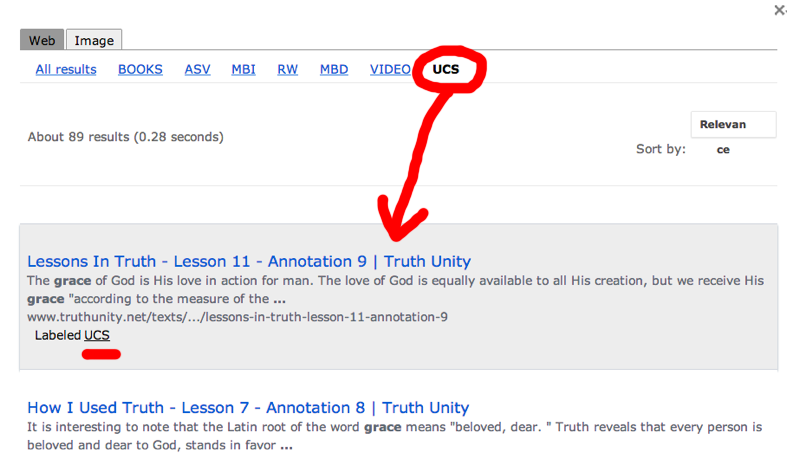 We in Unity are deeply blessed by the group who clipped and assembled these lessons back in the 1960's and by the group (including one special guy) who transcribed these lessons so that Google could bring these lessons to the light of day fifty years later. So here's the point. 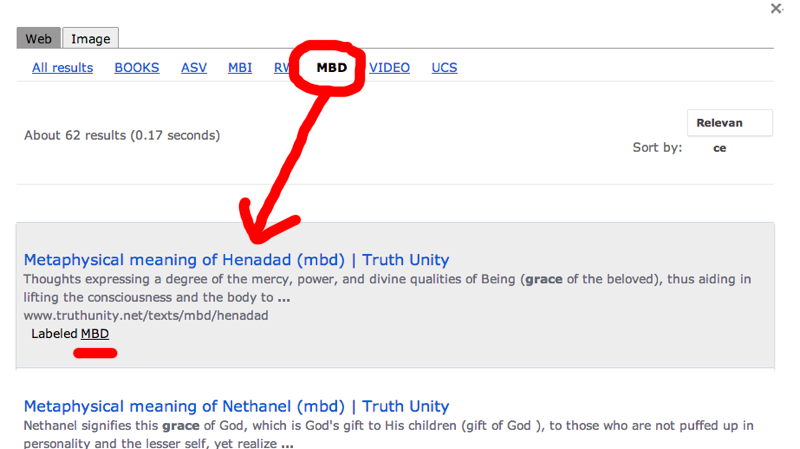 Use this tool to explore Divine Ideas. Use this tool to dive more deeply into the lessons you prepare. If we do this, we will see the classic Unity teachings that have come to us from the many teachers who appear in the above banner in new and profound ways. What is the Word you want to research? Be grateful for our rich Unity teaching! This is fantastic! Thanks for this new EXTREMELY valuable tool to create talks and classes. If only I had this when I started teaching and speaking decades ago. You are doing a great work for Unity and Unity students. And of course it is also an extremely valuable tool for personal education and enrichment. Mark, what a fantastic resource you've provided us. Although I won't be at the INTA conference, I really hope that you have shared your work there.